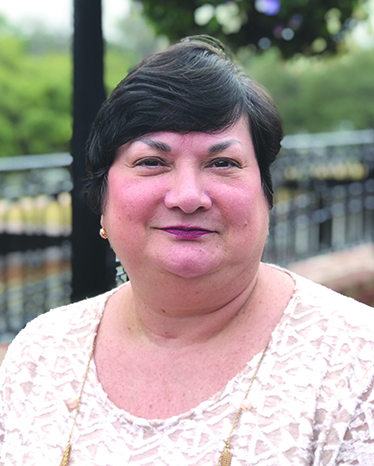 Arlene Gould, Executive Director of the Natchitoches Convention & Visitors Bureau, was installed as Director of the Louisiana Travel Association (LTA) Board of Directors for her second term at its annual meeting at the Holiday Inn Alexandria – Downtown Jan. 24. “Our executive committee and board of directors are responsible for helping us meet the needs of our members and making sure we accomplish our goals of providing educational and marketing opportunities while also advocating on the industry’s behalf,” said Jill Kidder, LTA president and CEO. “We are excited to be starting off another year with a great group of industry leaders that represent the entire state.” Officers on the executive committee and members of the board of directors are elected during the annual meeting. Each year, the chairman of the board selects a nominating committee that is comprised of members who are not up for re-election and who are not seeking office. This committee is responsible for presenting a slate to the members of the association that recognizes all regions of the state and all segments of the tourism industry.